The Bankruptcy Court offers the following technologies for use in hearing locations throughout the district. Please note that the technology and equipment available varies by hearing location, as shown in the table below. Requests for Telephonic and Video Conference appearance should be submitted via letter in ECF at least a week in advance of the hearing date. Attendance at hearings or other conferences may be by telephone if approved by the Judge in advance of the hearing/conference. If approved, the requesting party will be provided with a toll free 1.888 number and instructions to join the call. Attendance at hearings or other conferences may be by video conference if approved by the Judge in advance of the hearing/conference. 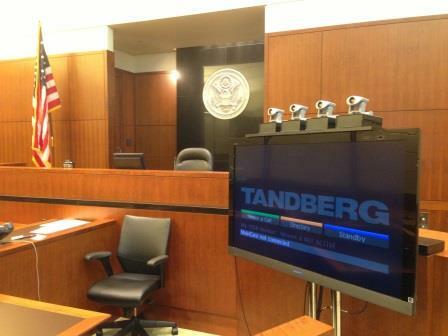 A video test must occur at least several days in advance of the hearing to ensure a proper connection is made between the bankruptcy court and the remote location. Court-to-Court video conferences are preferred. 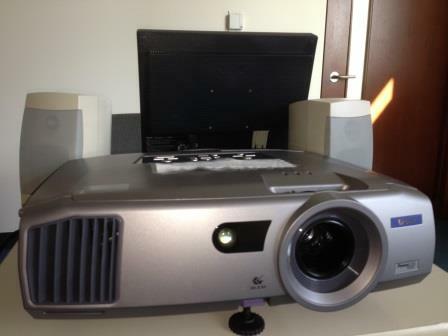 Equipment includes LCD monitors, microphones, and video conferencing hardware. 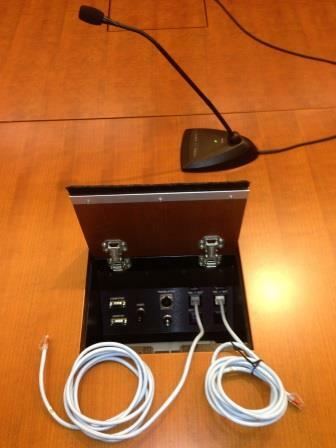 If approved by the Judge in advance of the hearing/conference, practitioners may bring a laptop into the courtroom and request that it be connected to a court-provided projector and 7-foot screen to display documents, images or video from the user’s laptop. All hearings held in Seattle are captured on digital audio. These recordings are the official record of courtroom proceedings and will be used by transcription agencies when producing transcripts. Attorney Wi-Fi Internet access is available. Information for attorneys about connecting to the Court’s Wi-Fi Internet is available at the Bankruptcy Court Clerk’s Office front counter. 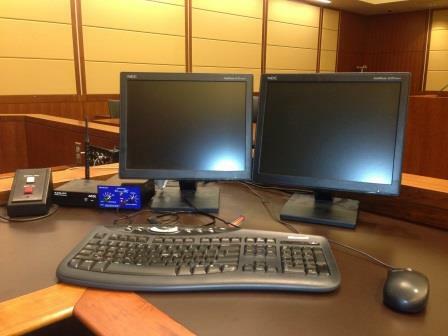 All hearings held in Tacoma are captured on digital audio. These recordings are the official record of courtroom proceedings and will be used by transcription agencies when producing transcripts. All hearings held in Vancouver are captured on digital audio. These recordings are the official record of courtroom proceedings and will be used by transcription agencies when producing transcripts. All hearings held at Everett Station are captured on digital audio. These recordings are the official record of courtroom proceedings and will be used by transcription agencies when producing transcripts. 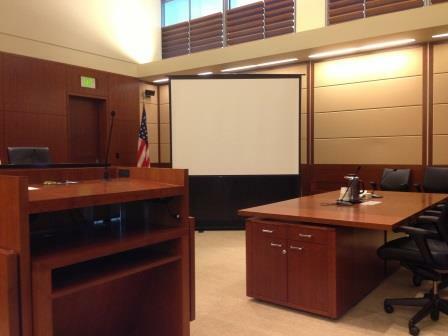 All hearings held in Port Orchard are captured on digital audio. These recordings are the official record of courtroom proceedings and will be used by transcription agencies when producing transcripts. Public wifi access is available. See clerk’s office staff at the Kitsap Courthouse for more information.